We focus on the quality and workmanship involved, whether it’s a small job or a large project. 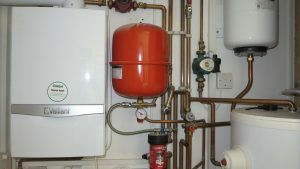 Our team of plumbers will complete all plumbing installation and repair jobs in a professional and tidy manner. All our plumbing engineers have many years of experience.